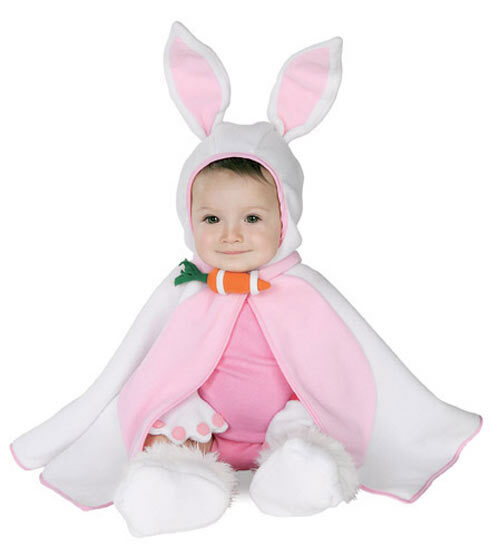 Bunny is an adorable animal and favorite costume theme for everyone. Is it a mischevious grin or you are actually going to jump with happiness? They can't stop hopping and they keep wiggling their nose so get ready for these amazing cute creatures for more fun in the party. Baby costume should look adorable and feel super comfortable for whole day. 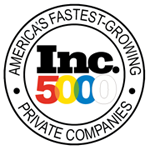 You will not find numerous costume ideas anywhere else. 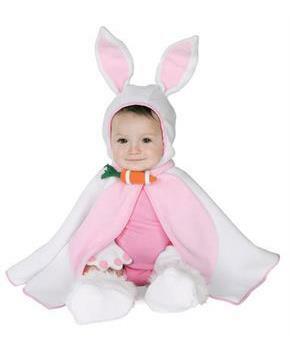 Halloween fun begins with our costumes collection and your excitement starts with our Lil' Bunny costume.